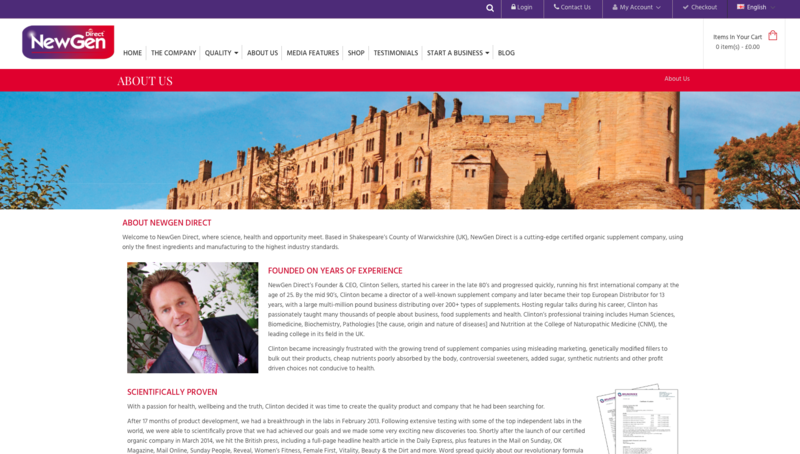 When you become a Consultant with NewGen Direct, there are many perks, including having the use of your own mobile friendly replicated NewGen Direct e-commerce website and state-of-the-art online ‘back office’. Some competitor companies charge around £400 a year for this type of facility, but we provide these services free of charge to all our registered Consultants. When you open your business account with us, both are set up instantaneously. We provide you with a domain url (www.newgendirect.com/yourname), but if you have your own domain name, you can also redirect it to your NewGen Direct website. To protect the integrity of the information about our company and products, we do not allow our products to be sold on the internet, with the sole exception of sales through one of our authorised NewGen Direct e-commerce replicated websites. 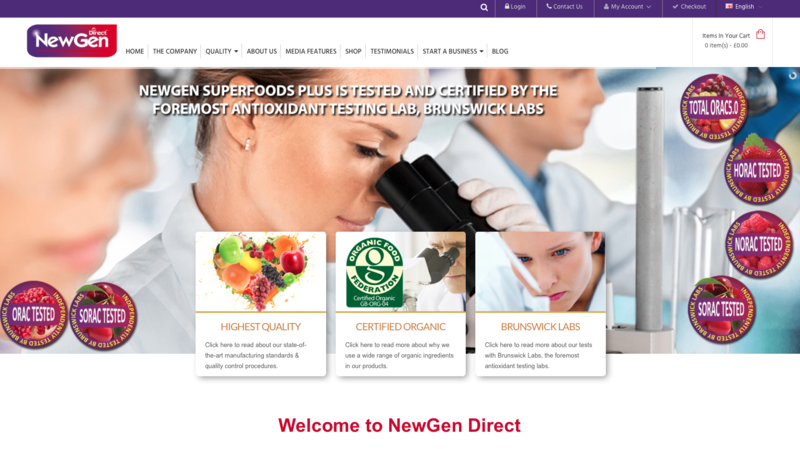 If you have an independent website or use social media, then you can create a link to your NewGen Direct replicated website using the approved NewGen Direct Consultant Logo, approved product picture and/or approved text. When you become a NewGen Direct Consultant, these can be downloaded for use from your online resource centre in your Consultant Back Office.